For anyone that reads my blog you know that making and publishing lists is my favorite part of blogging. However this year a detailed, complete, best-of 2012 list just isn't possible. 2012 brought our third child and expanded work duties; a thorough list will have to wait. My goal is one sentence per album. Someday I will flesh out this list, and complete the other lists I have in progress. I started publishing year-end lists on this blog in 2003, so this marks the 10th anniversary of Turn Off The Radio. I started writing detailed lists in 2006, and then I have also been working my way up through my teenage years, and have completed detailed lists for 1991-1997. 1998 has been in the works for over a year and still not published. Stick with me for a couple decades and I'll have a detailed year-end list for every year of my life! 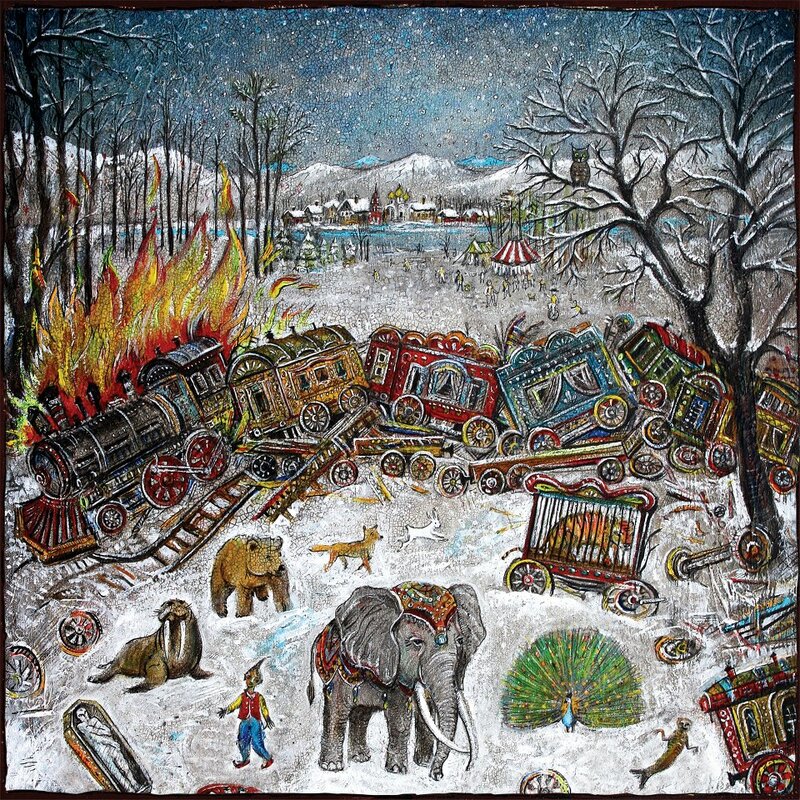 1. mewithoutYou- Ten Stories* They almost lost me with their last album, but this one is terrific. Even the band agreed that this was the proper follow-up to the amazing Brother, Sister. The biggest change to their unique style is the addition of lots of female background vocals, which honestly change the whole feel of the band's music. The album starts more aggressive than the band has been in 5 years, and then settles in to the mellowest the band has ever been. 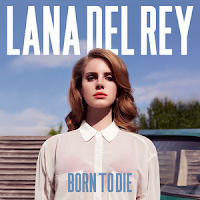 The bonus tracks are essential and the best songs on the album (so make sure you listen to the 13-track version). 2. Cat Power- Sun* It's been a long time since The Greatest, and this is Chan Marshall at her creative peak. 3. 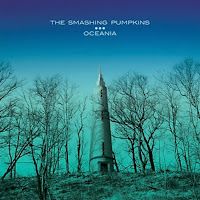 Smashing Pumpkins- Oceania Never thought the Pumpkins would make a top-20 list again, much less top-3. Zeitgeist was forced, and the Teargarden by Kaleidoscope songs up until this point were average at best. 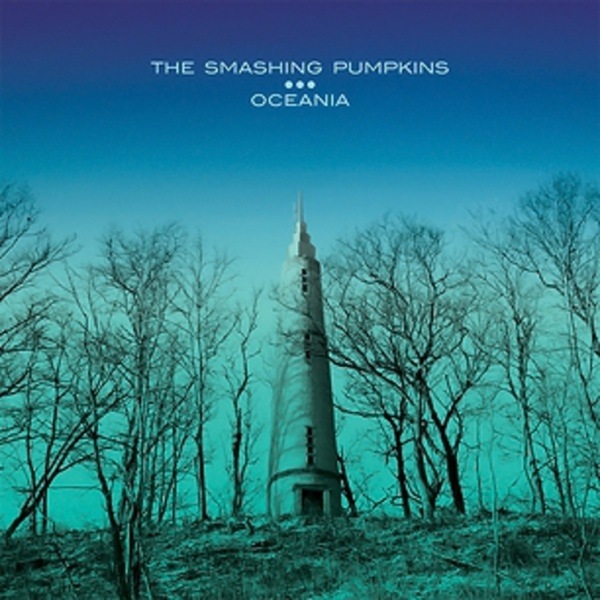 This album is Corgan at his best, and as if the band had never stopped more than a decade ago. He is letting his "new" band members collaborate more and more and the results are fantastic. 4. Of Monsters and Men- My Head is an Animal I probably listened to this album more than any other this year, because my 3- and 4-year-old kids both love it. 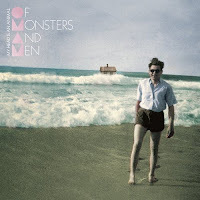 Who can't help but sing along to "Little Talks?" 5. 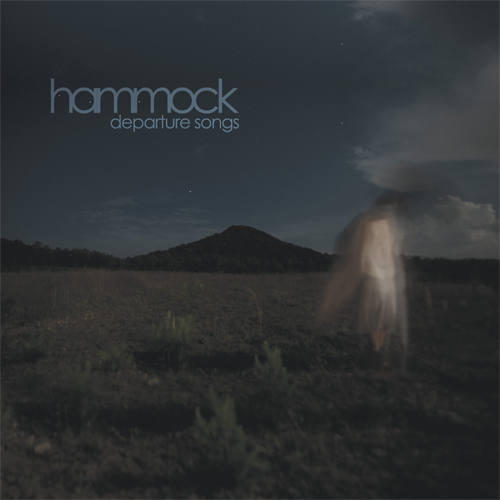 Hammock- Departure Songs I have been a fan of Marc Byrd since his first band Common Children in the late 90's. 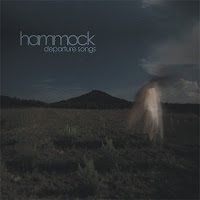 While appreciating Hammock over the last 5 years, I never truly got that into them because of the lack of song structure in their ambient songs. 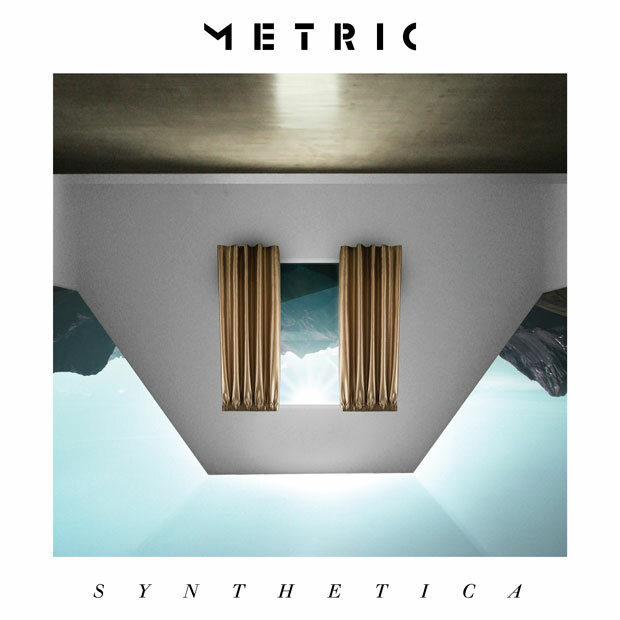 This double-album brings more full instrumentation and a lot of vocals; some for texture and some as actual lead. 6. 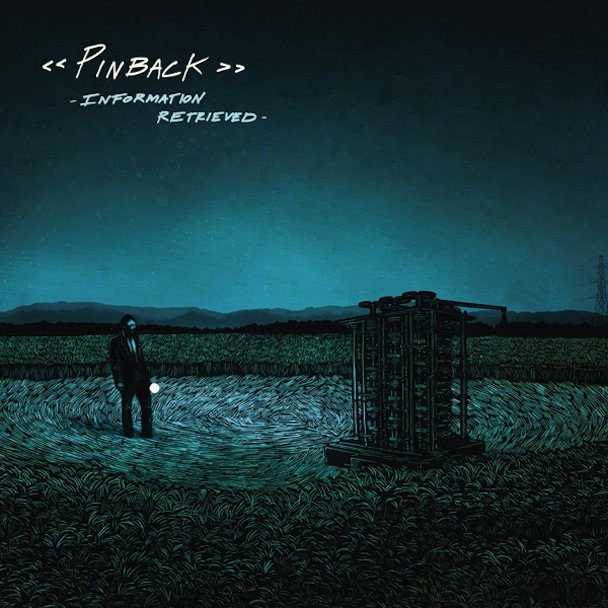 Pinback- Information Retrieved* I was actually able to see Pinback live this year, and it gave me a new appreciation for the band that I discovered in 2004. The driving, melodic bass lines have never been better. 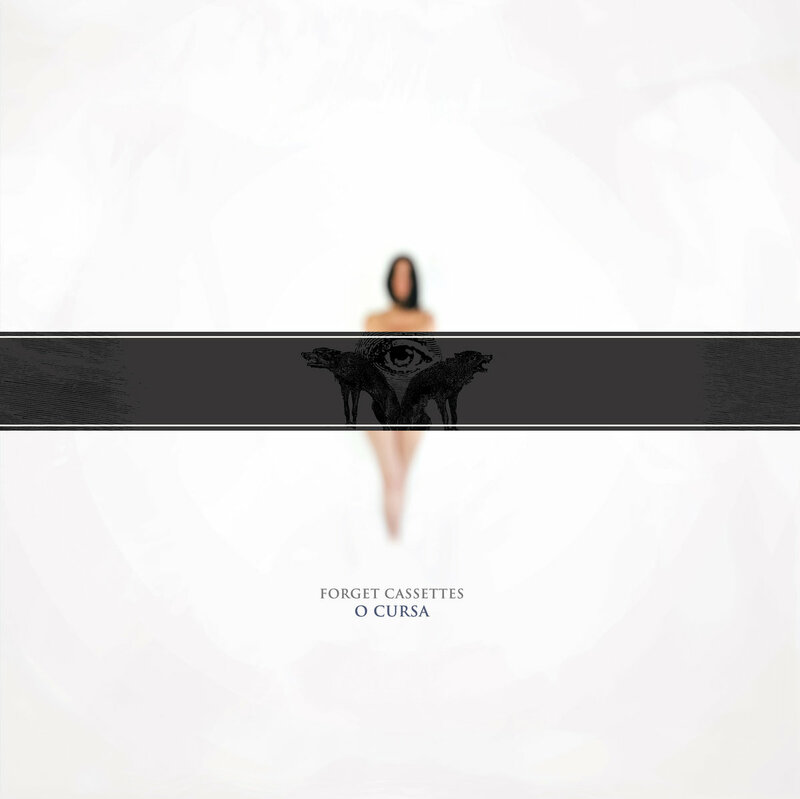 I actually thought their last album, 2007's Autumn of the Seraphs, was their least interesting; and this one picks up right where 2004's outstanding Summer in Abaddon left off. 7. Metric- Synthetica Female vocal-fronted rock is my favorite type of music, and this band did it the best in 2012. 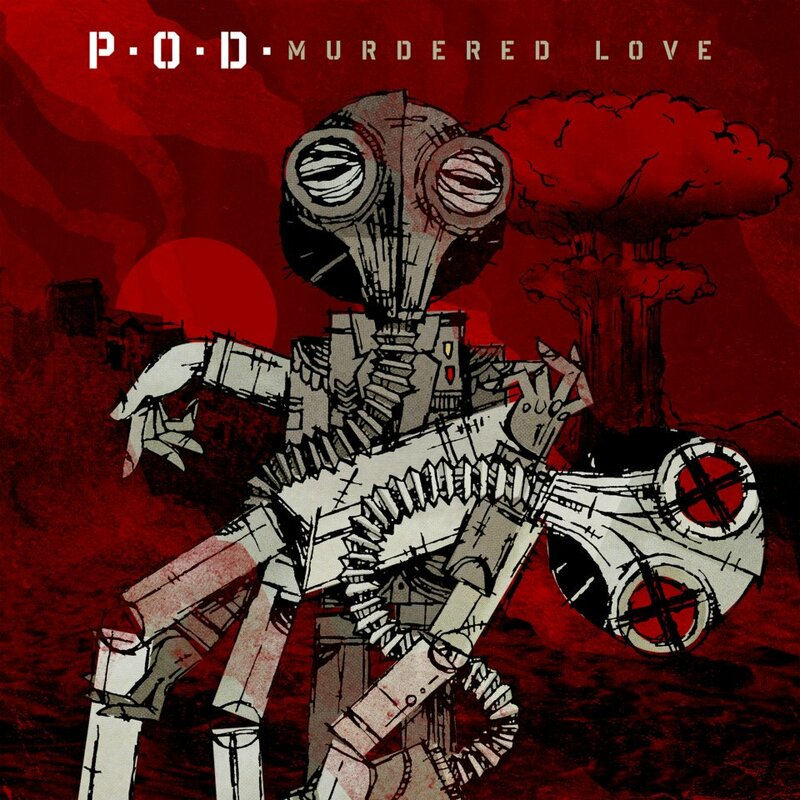 I only discovered this band a couple of years ago, but I think this is the best album they have ever released. 8. Sleigh Bells- Reign of Terror* Not as unique or interesting as their debut, but still fun and powerful. 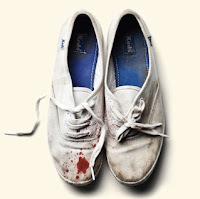 My son really digs about half this album, and whenever he and I were in the car by ourselves over the summer he would ask to listen to it, because, in his words, "Mama doesn't like Sleigh Bells". 9. 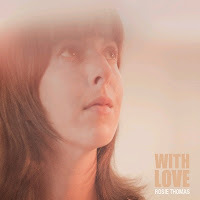 Rosie Thomas- With Love* I prefer Rosie with less instrumentation and less production, but she has never sounded better. 10. 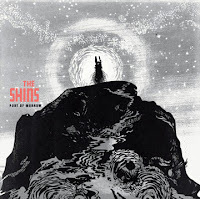 The Shins- Port of Morrow* Arguably the best album the Shins have ever released. "Simple Song" could be my favorite track of the year. 11. Lana Del Rey- Born to Die Pretty amazing album vocally, highlighted by my personal favorite track "Off to the Races". The only thing preventing this album from being ranked higher is the lyrics. 12. Norah Jones- Little Broken Hearts Forget the Norah Jones you have heard before, she reached new heights with this album. Four key words: Produced by Danger Mouse. 13. 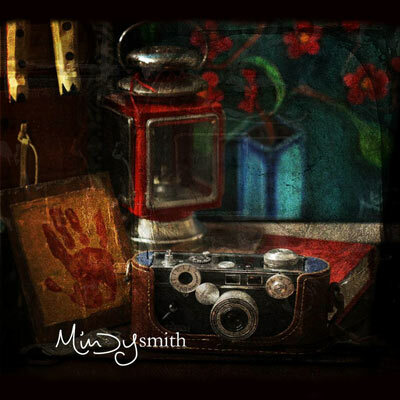 Mindy Smith- Mindy Smith Probably the album on this list that I have unfortunately and inexplicably listened to the least. Mindy at her best on her first indie release. 14. 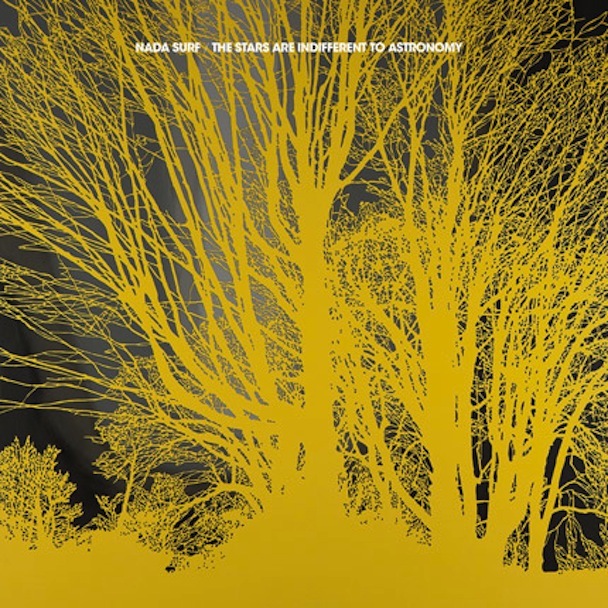 Nada Surf- The Stars are Indifferent to Astronomy* Nada Surf keeps churning out great albums. None including this approach 2003's Let Go, but that is unnecessary. 15. 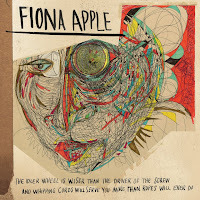 Fiona Apple- The Idler Wheel...* Most reviews seem to love this album, and I have seen it ranked #1 on a couple of year-end lists. A disappointment for me really. I love Apple, but I don't think this comes close to Extraordinary Machine. Much more simple and stripped down, and the songs just don't stick with me. 16. 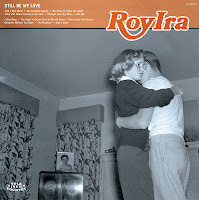 Roy Ira- Still Be My Love After a few low-fi EPs, this band finally released its first LP in 2012 and it impresses. 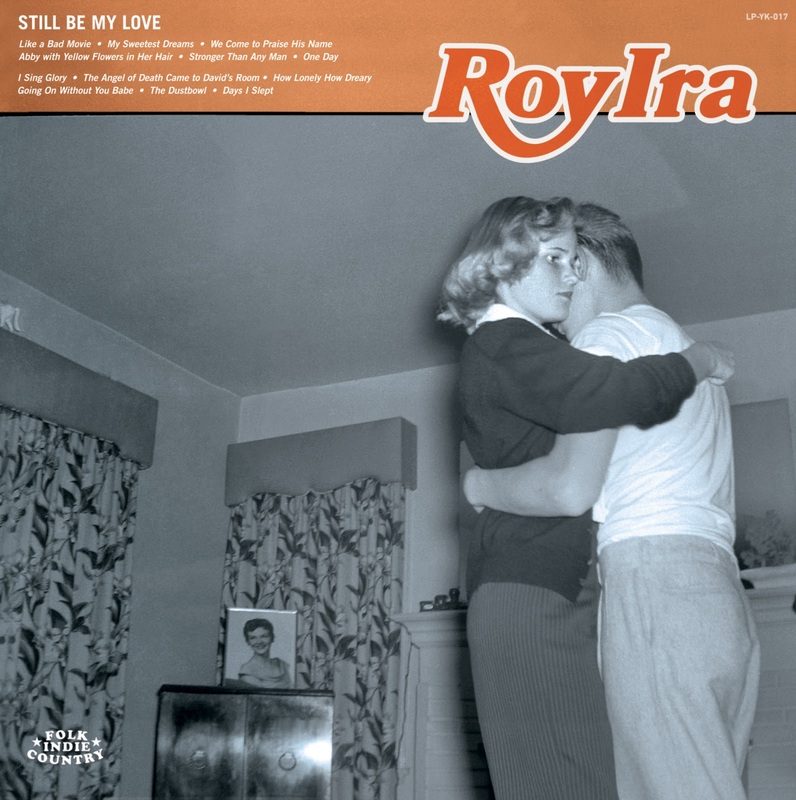 The production is excellent and highlights the vocals. 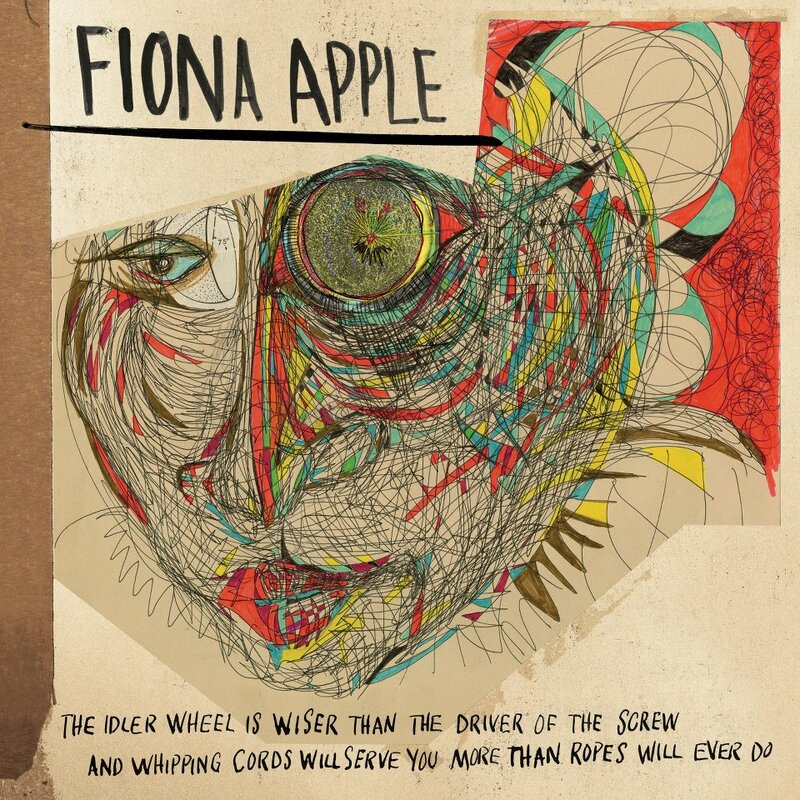 Stylistically all over the map, and their self-label of "indie-folk-country" could not be more accurate. 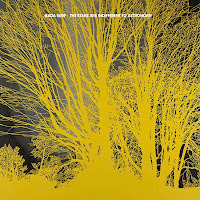 Stream the full album here and buy the vinyl that releases in January. 18. 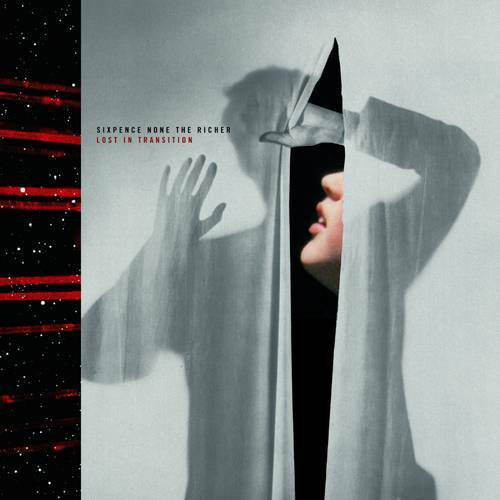 Sixpence None the Richer- Lost in Transition Probably here only because of their past work. It is a fine pop album, but pales in comparison to all their other albums. 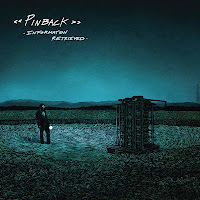 If it was the first time I was hearing the band I would probably appreciate the album more, but after being a fan for 20 years it is very disappointing. 19. 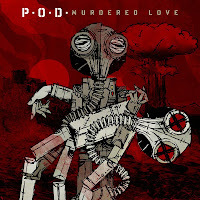 POD- Murdered Love Never thought POD would be relevant again, and they are probably not (except in my car), but this is the first album of theirs I have enjoyed since Satellite. Title track is brutally heavy. 20. 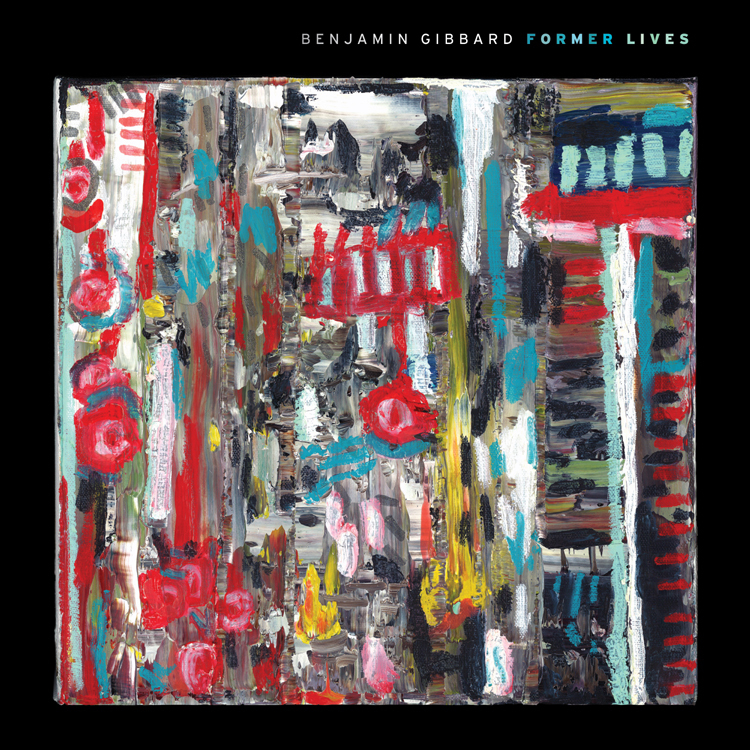 Benjamin Gibbard- Former Lives I had pretty low expectations for this and waited a long time after its release to even listen to it. Actually, if not for a $2.99 temporary price tag on Amazon I probably wouldn't have purchased it. That said, it impressed me greatly. 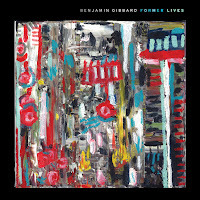 More diverse than the recent Death Cab albums, and with thoughtful and honest songwriting. Starflyer 59- IAMACEO Jason Martin's 13th studio LP, this time sans-label and funded by Kickstarter. Sandra McCracken- Desire Like Dynamite Her first proper solo album in a few years, and she has never sounded better. I was very impressed by her voice when seeing her in concert earlier this year, and made the comment that I didn't think her vocals had ever been recorded properly. This might be the first album where she actually sounds like her impressive self. Hospitality- Hospitality Two spins in I am really digging it. 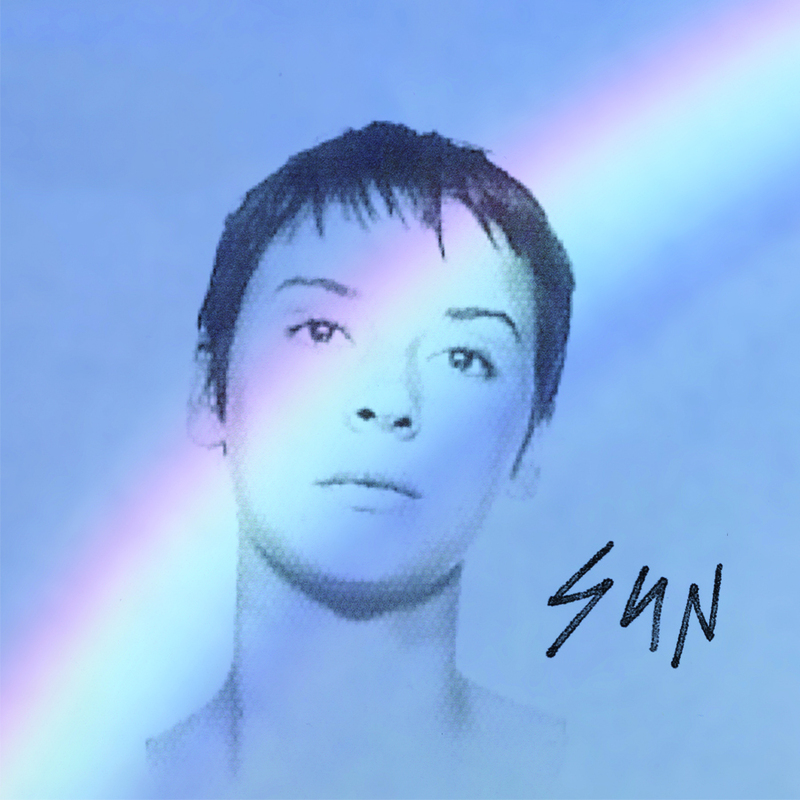 Sunny, female fronted indie rock. 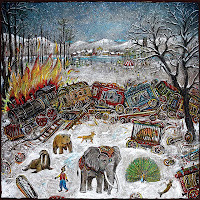 Sucre- A Minor Bird Solo album from Stacy Dupree King of Eisley. Quite a departure musically, most of the instrumentation is strings and unique percussion. Arguably much more interesting than what her band has been recording lately. Stars- The North My opinion of Stars for the last decade has been, "they write good songs, but not good albums." That opinion changed with Five Ghosts, which blew me away. Well, they are back to their lesser, old form. Half the songs are terrific, half are boring or worse. Demon Hunter- True Defiance* Got on vinyl, and I haven't been home to use my turntable. And frustratingly, it is the only vinyl record I got this year that did not come with an MP3 download. What's up with that Tooth & Nail?! Taylor Swift- Red I enjoy Taylor Swift far more than 99% of the pop music in the world, but I look forward to her aging and recording more folk-type songs. No Doubt- Push and Shove OK, so it's not fun, it's TERRIBLE. Not that I was ever a huge No Doubt fan, but man they should have just called it quits. Sarah Jaffe- The Body Wins Not disappointing because its not good, but disappointing because it is such a drastic departure from the Sarah Jaffe I loved. 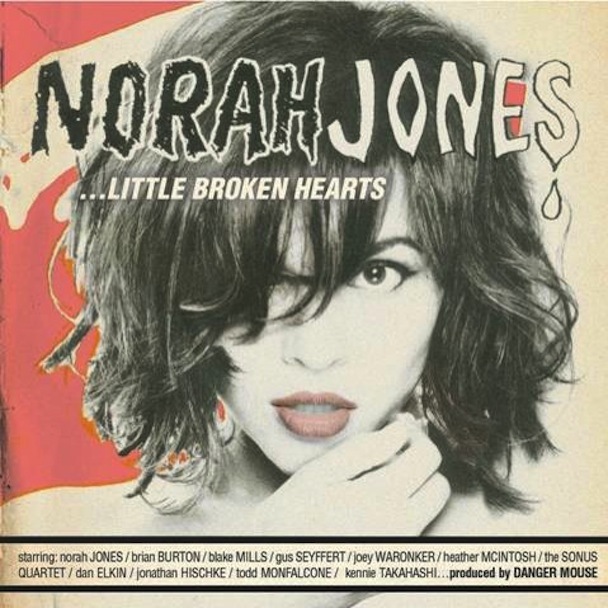 If you are hearing her for the first time, you might love it. I prefer the quiet, folk of her old work to the electronica/rock of her new stuff. Haley Bonar- Golder Have been aware of her for a decade, but just never dove that far into her work. Her 2012 single Bad Reputation stunned me, and I am now exploring her back catalog. 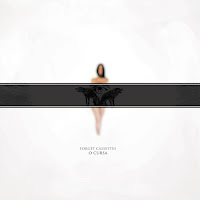 CUSH- A new EP for sure and maybe 1 or 2 LP's!? Pretty incredible after almost nothing in a decade.